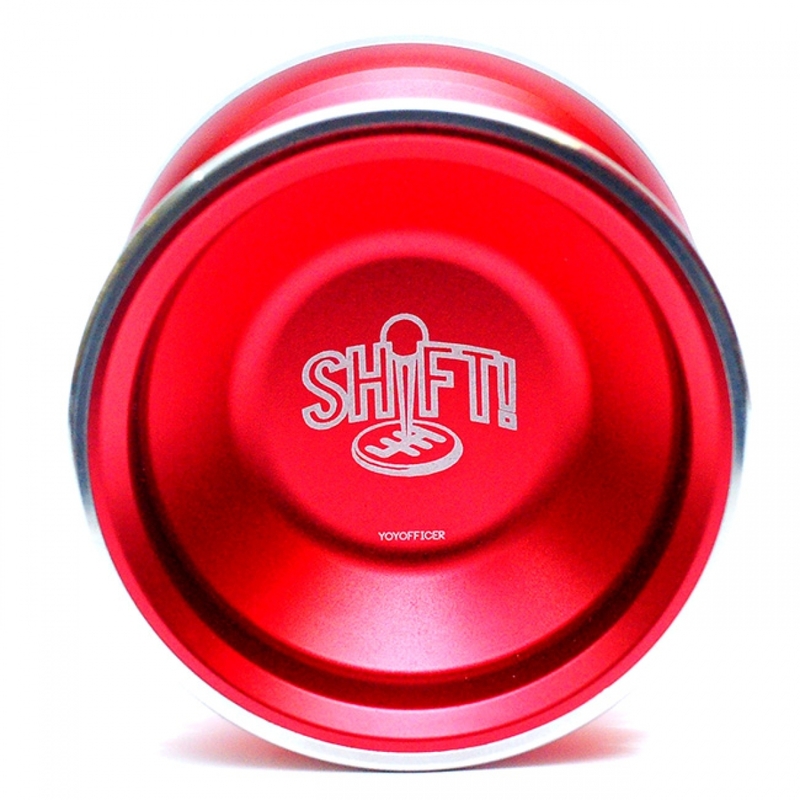 The YOYOFFICER Shift has a powerful feel with great control. 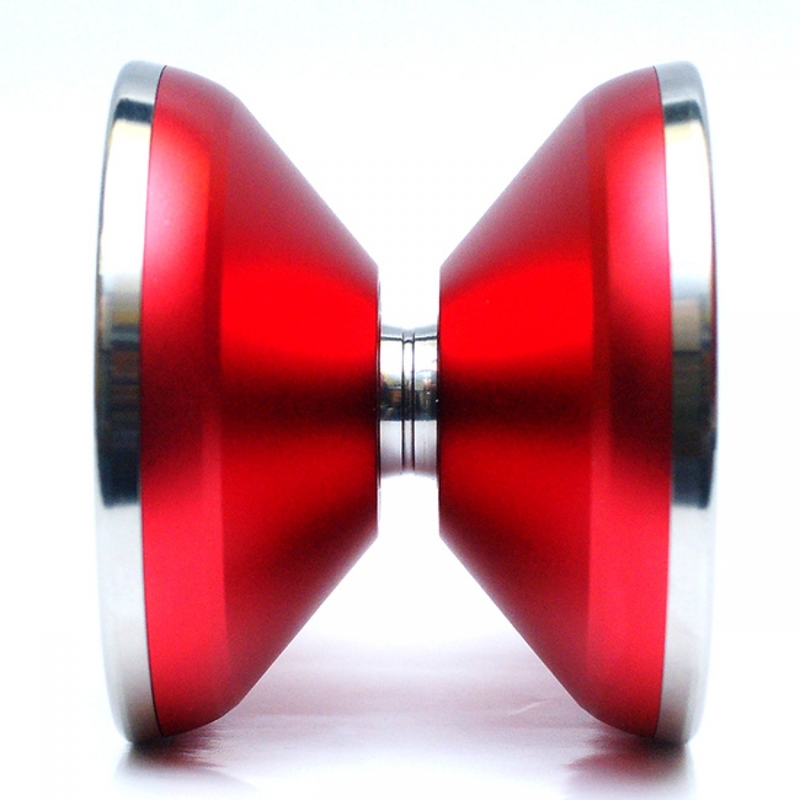 This yo-yo is light weight but has a long sleeping time and it looks great! 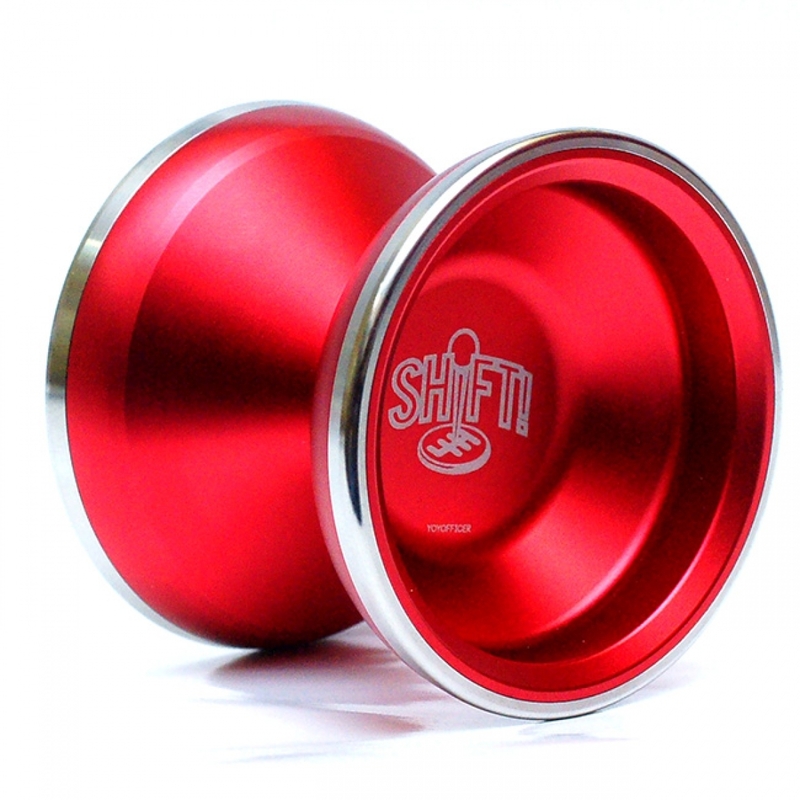 YOYOFFICER is aiming to have SHIFT to be the first choice in the competitve BI METAL Yo-Yo Market.